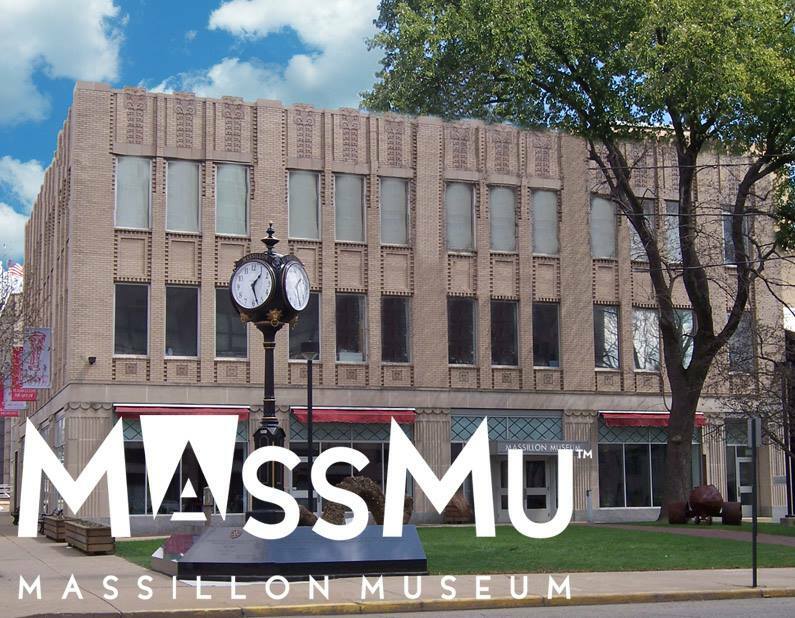 Entries for the Massillon Museum’s 2018 Stark County Artists Exhibition are due July 22. The exhibition will open November 10, 2018, with a reception from 7:00 to 9:00 p.m. It will continue through January 13, 2019. The annual exhibition is open to present and former Stark County residents and to those currently working in Stark County, eighteen years and older. Each artist may submit up to three digital images of artwork completed within the past two years. Artwork in any medium will be considered. The Museum receives operating support from the Ohio Arts Council and ArtsinStark. The 2018 Stark County Artists Exhibition is sponsored by Bates Printing.